Dru Mack climbs in Spain. Photo by Nathan Welton. Here are our Leadership TIPS from the first week of 2018, posted this past week on Twitter, Facebook, and LinkedIn. Please share them with your friends! #Leadership #TIPoftheDay: Set no goals for 2018 that are humanly possible. Rather, set goals that are God-given and God-sized – goals that cause others to say you’re crazy. #Leadership #TIPoftheDay: God did not give you a spirit of timidity but a spirit of power. Act accordingly! #Leadership #TIPoftheDay: While the 99 debate side issues, the 1 takes another step closer to an eternity separated from God. Resolve to keep the main thing the main thing this year. #Leadership #TIPoftheDay: Christian leader, you have been designed, developed, and deployed for nothing less than to participate in God’s restoration project of his world. You are his coworker and ambassador in that mission. Accept his assignment! 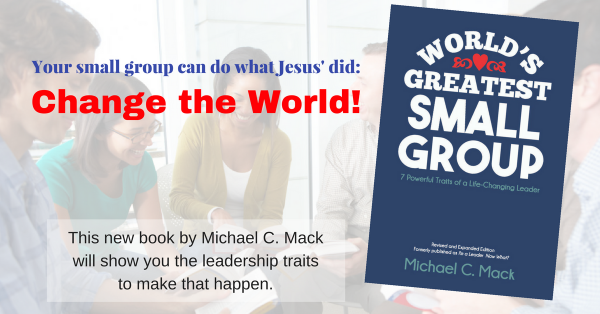 #Leadership #TIPoftheDay: One of your roles as a Christian leader is to help prepare the world for Christ's return. He will someday make EVERYTHING new, and he wants to use the new you to accomplish it.